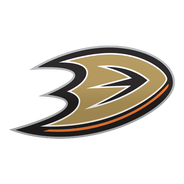 The Ducks were the first NHL team to finish up the regular season, so Jones will continue honing his craft with the Gulls. Anaheim's first-round (24th overall) pick from the 2016 draft produced two goals and three assists through 30 games as a rookie this season. He should be a dynasty stash in a variety of formats, and even owners in redraft leagues should view him as a late-round sleeper for 2019-20. Jones collected a pair of assists and four shots in Friday's 5-2 win over the Kings. The assists give Jones five points in 30 contests this season, and he added 58 shots on goal. 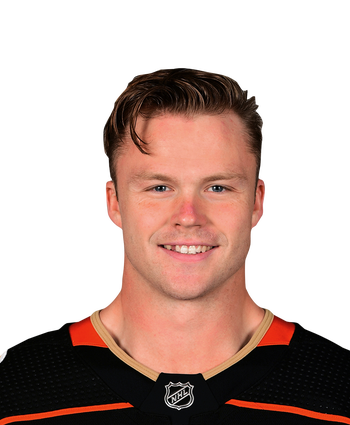 The American winger, a first-round pick from 2016, will try to build on this effort next year after featuring mostly as a fourth-liner in this campaign. Jones potted a goal on five shots in Wednesday's 3-1 win over the Flames. It's Jones' second career tally, and his first game-winning goal. Jones has three points in 29 games this season, averaging 13:12 per contest coming into the night. He also has 54 shots on goal.